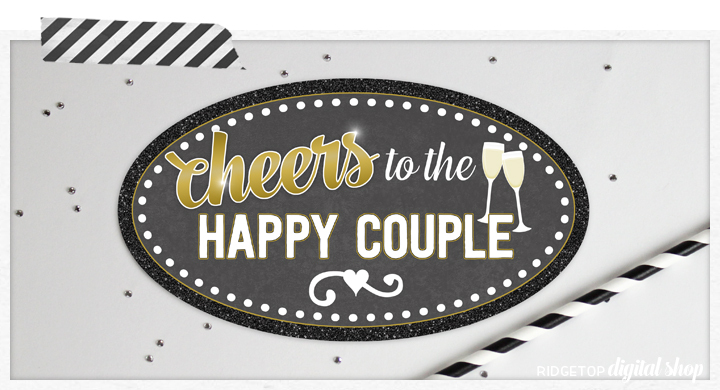 Ridgetop Digital Shop has wedding day photo booth props in many color schemes. Find the perfect set for your big day. We are also continuously working on adding freebies to coordinate with the sets.